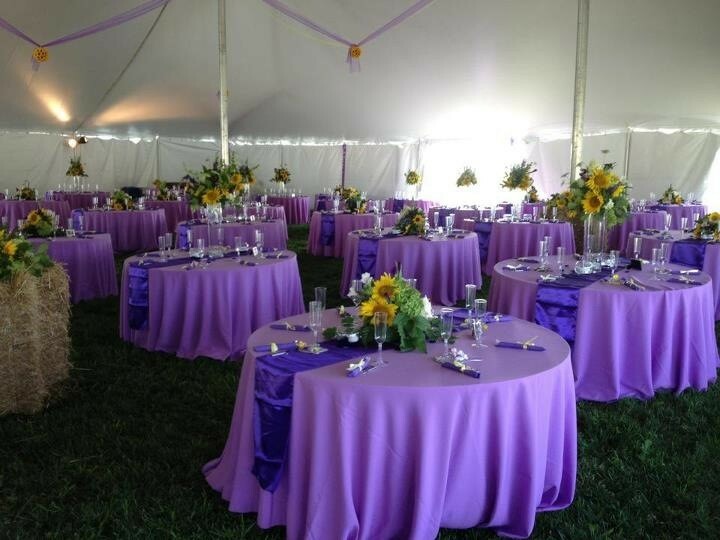 Planning a large, tented event in Baltimore? 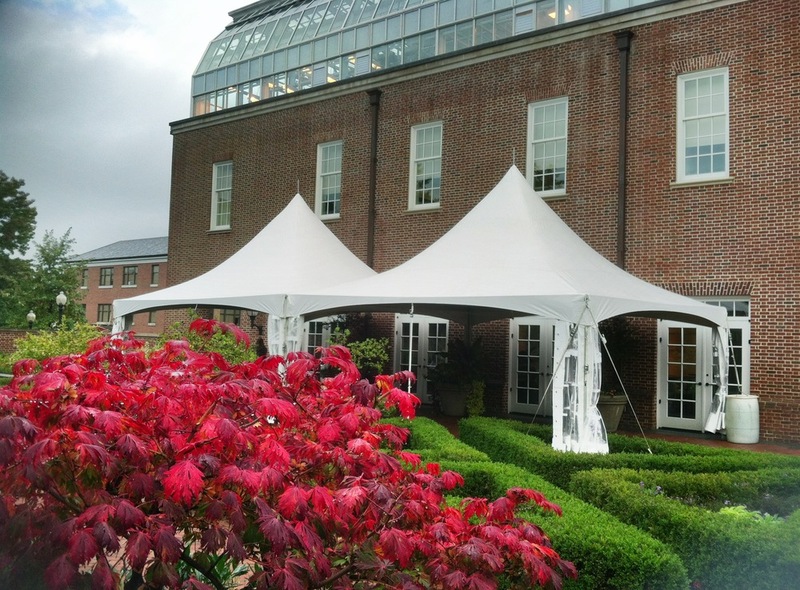 Tents For Rent has a large inventory of tents large and small for weddings, parties and other outdoor events in Baltimore, Towson, Bel Air, Glen Burnie, Hagerstown, Frederick, Gaithersburg and surrounding areas. 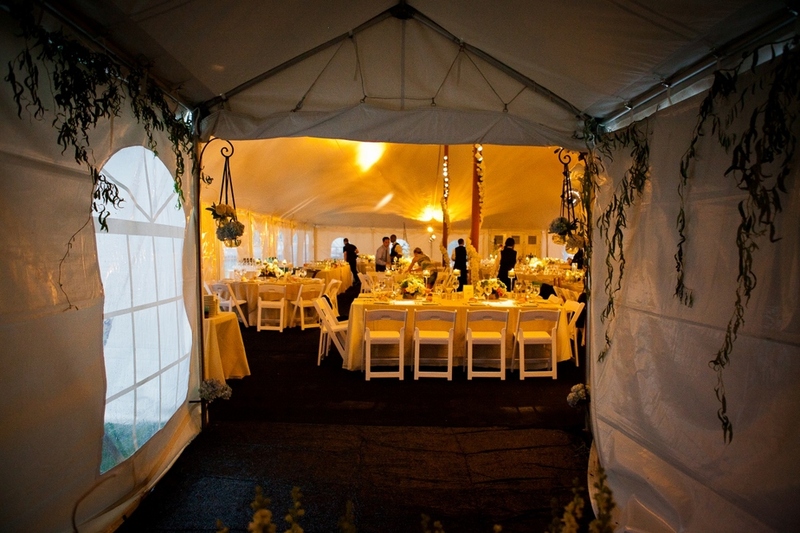 When it comes to providing elegant tents, we are here to help. 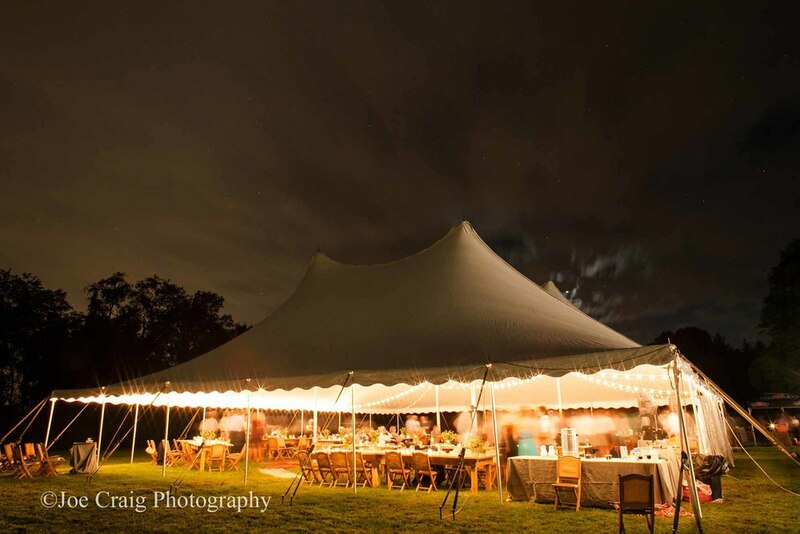 Let us help you with your tenting needs for your next event. 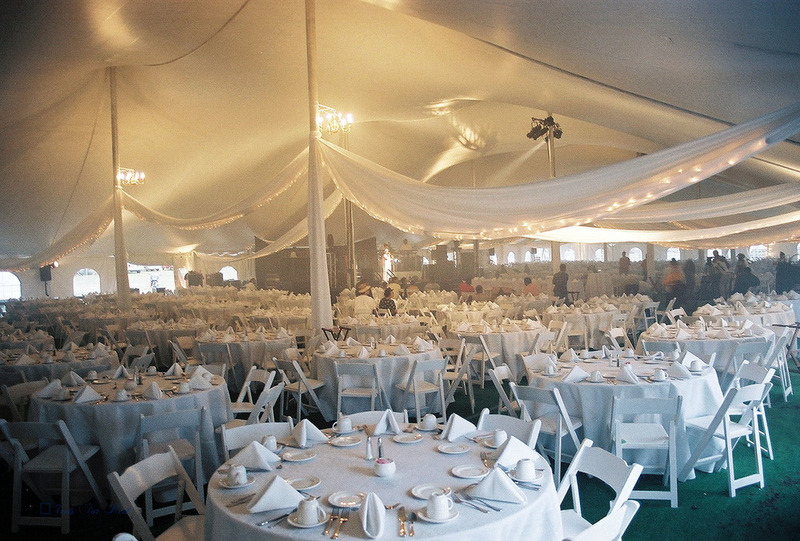 We have experience in dealing with tenting for weddings, company outings, and much more. Tents For Rent can provide your event protection from the outside elements with our tents while keeping a beautiful appearance. 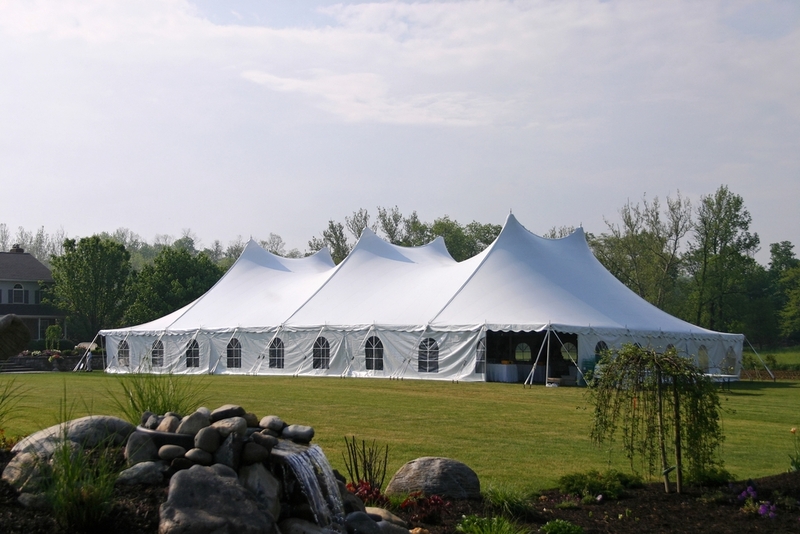 When you’re looking for tent rentals in Baltimore, Tents for Rent is your source for reliable and spectacular tents. 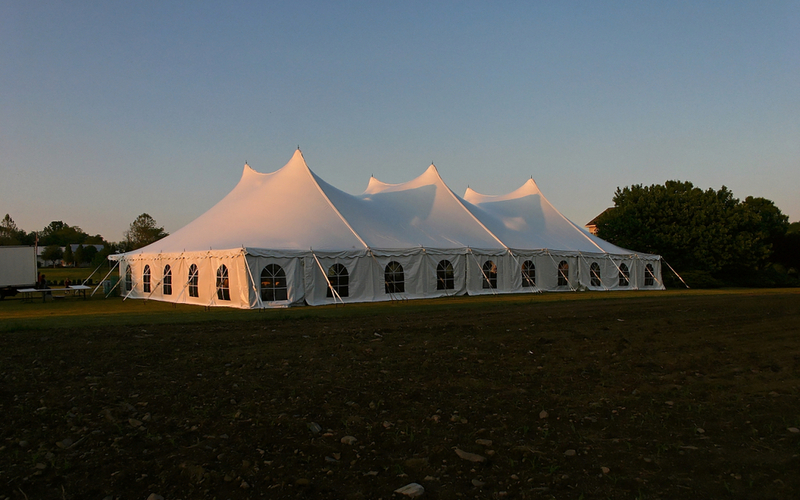 For the best tent rentals Baltimore has to offer call us at 717.733.9700 or get a quote today.